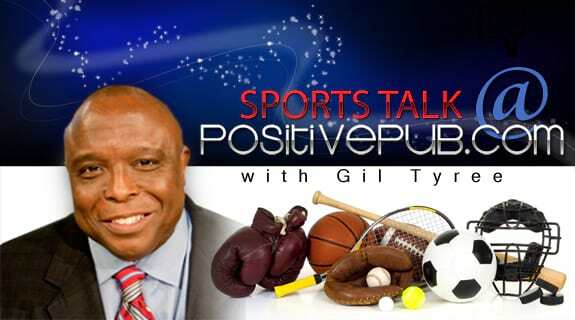 February 11th 2013:SportsTalk@ThePositivePub, "When Poetry Meets Sports - Positive Things Happen"
World Renowned Poet Lisa Morris joins Gil Tyree for candid conversation about her poetry and the connection it makes with Sports. Author, poetic storyteller and artist, Lisa Marcia Morris works in public broadcasting. The children in her family inspired her to live in the moment, seize the power of TODAY at any age, and share her children’s stories with the world.